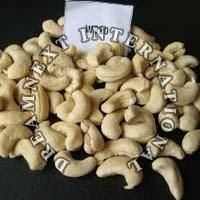 Globally recognized as one of the prominent Exporters and Suppliers of the wide assortment of products; DreamNext International delights the customers from all over the world by offering fine quality Printed Ankle Leggings, W210 Cashew Nuts, W240 Cashew Nuts, W320 Cashew Nuts and WW450 Cashew Nuts. 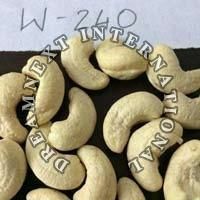 We are associated with high-flying manufacturers and vendors in the industry; they provide us a quality range of products that are prepared and processed in sync with defined industry norms. Also, we keep ourselves in-touch with the latest fashion trends and market requirements to meet and exceed clients' expectations. With the aid of modern transit amenities, we can easily fulfill urgent and massive requirements of the clients. 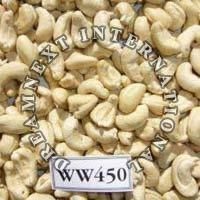 An emerging name, DreamNext International is located in Surat, Gujarat, India and was established in the year 2015. 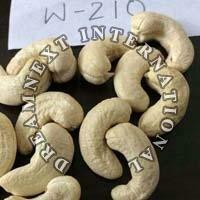 We have carved a niche for ourselves as a prominent name in the industry. We have covered several International locations including USA, Germany and Canada.